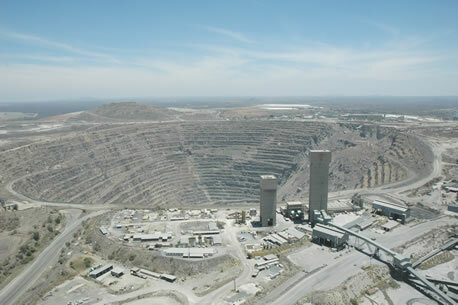 Phalaborwa Open Pit Mine is South Africa’s largest open pit mine and copper and vermiculite are extracted here. 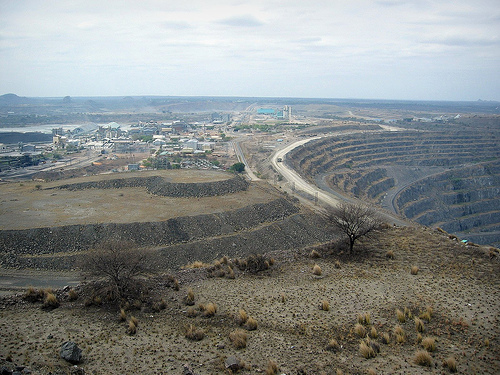 You can drive through the mine operations and up to a viewing point a hill beside the open pit to get a good perspective of its size and the rest of the operations plus a wonderful panoramic view of the whole of Phalaborwa. A mecca for any budding geologist!